To see museum in a dream indicates pacta sunt servanda (agreements must be kept) , knowing somebody's worth, grateful person or a person who works self-sacrificing and duly perform his/her duties. To dream that you visit museum or walk around the museum may represent that you are appreciated by your managers, are shown as a model by family elders or you are a student who is successful in your class. To see that you are going to the museum in your dream signifies that you will visit your relative whom you love, give his/her moral support, give support with your love. To see the door of museum in your dream refers to the beginning of new friendship. It also means that your relationship which continues for a long time reaches to fruition. To see a museum commodity in your dream symbolizes that you depend on the past, behave prudently and your elders will be proud of you. Alternatively, it is telling you that you will improve yourself. 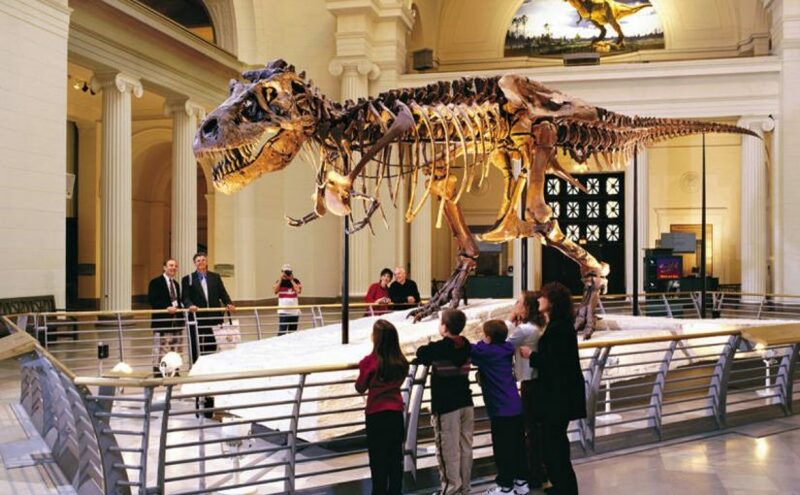 To see a museum ticket in your dream denotes that an unexpected expense will appear or you will lose money. To see museum sketch in your dream refers to a person who is a liar, insincere and chatterbox. To see museum staff in your dream may represent that you will participate in some activities such as cinema, theatre etc. , you will take a role in these activities or there will be a person who directs the activities. To stay in the museum or locked museum in your dream symbolizes that somebody stabs you in the back, you will take a knock from a person whom you don't expect and have parable issue. To see museum fire in your dream represents that you will forgive your spouse, put up with bad issue in order to protect the family coherence.